Corruption is a serious problem in many countries in the world and Eastern Europe is no exception. It impedes effective service delivery, weakens the rule of law and fundamentally undermines the trust of citizens in their government. In order to address these challenges, many of the Eastern European countries involved in EU integration processes have prioritised the fight against corruption and promotion of integrity. To support these efforts, The Hague Academy welcomed 36 civil servants in May 2017 for a 10-day training entitled, Integrity and Civil Servants. Representing nine Eastern European countries involved in EU integration, the participants came from a wide range of professional backgrounds – including public prosecutors, anti-corruption commissions and a number of municipalities – but were united in their mission to fight corruption and promote integrity within their institutions and their country as a whole. 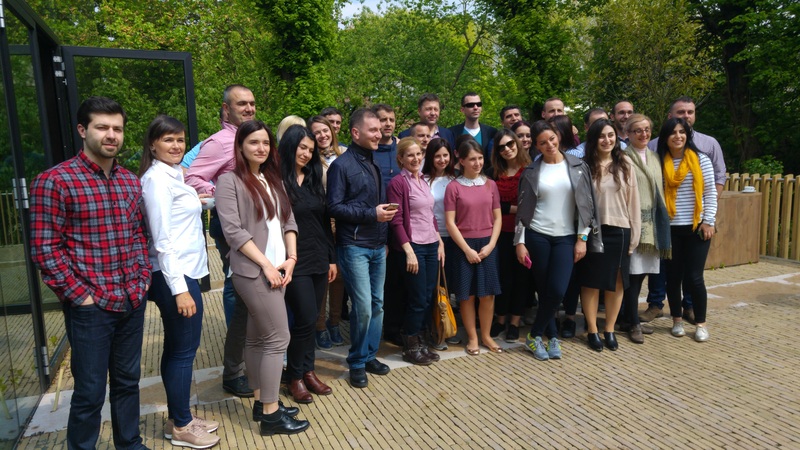 Throughout the visit, these passionate civil servants were submitted to an intensive programme of study visits (including to Brussels), lectures by experts and academics, as well as a number of social activities. Integrity was examined from different angles, looking at the institutional and legal framework and the importance of leadership, but the reoccurring theme was the challenge of building a culture of integrity, in other words creating an environment where integrity is the norm, rather than the exception. Within this theme, a wide range of topics were covered, including the importance of merit-based hiring practices; the need to protect whistle-blowers; the role of integrity and dilemma training; and, the necessity to design systems that both promote and reward integrity and punish corruption. 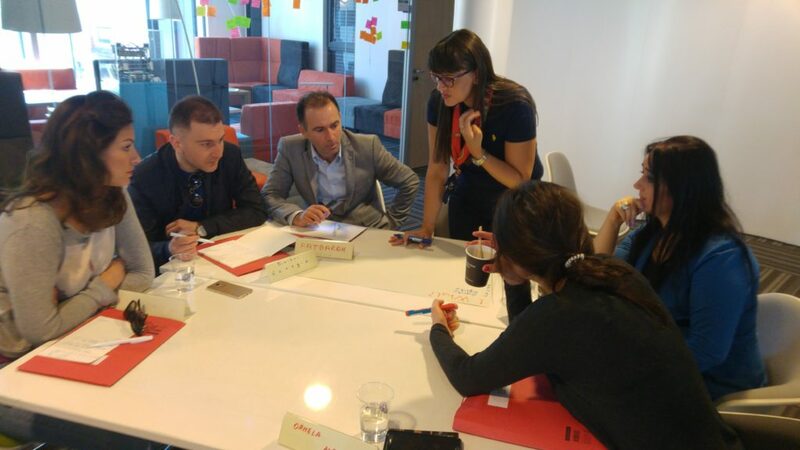 During the training, the participants showed a great willingness to exchange and learn, as well as a strong commitment to absorb the lessons learned and transform them into concrete actions back home. Although they face resistance from powerful vested interests, the participants proved to be a highly motivated, intelligent and brave. The Hague Academy is proud to have been able to support. We wish them all the best in their endeavours and will strive to continue to support their efforts in the future. This training was organised in partnership with Leiden University and the Netherlands Helsinki Committee, and financed by the Netherlands Ministry of Foreign Affairs.